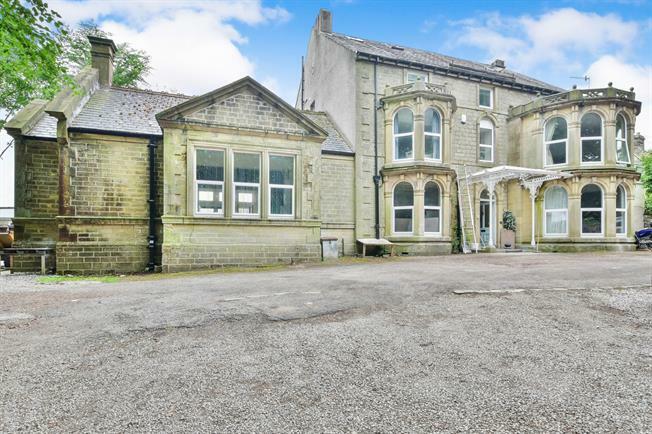 10 Bedroom Detached House For Sale in Buxton for Asking Price £945,000. Foxlow Grange is a palatial residence that is currently undergoing transformation into several apartments. Our client would be interested in a sale to serious buyers at a sensible price as much of the work has already been completed to a high standard. Furthermore there is a planning application for a separate detached property within the substantial grounds that also offer an abundance of off road parking. Whilst initially we feel the property will appeal to like-minded residential development investors a property such as Foxlow Grange may also appeal to companies in both the private and public sectors interested in redevelopment of the building into a residential care home, nursery or health spa. Harpur Hill is an area of growing interest at present with two new residential developments in the pipeline over the next 12-18 months as well known developers begin significant re-development nearby. We feel that now is a great time to invest in Harpur Hill and this is arguably one of, if not the most exciting opportunities in the area. Viewing essential.